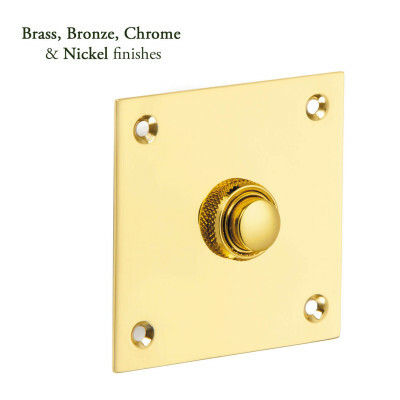 If you want to make a great first impression for your front door, Croft have that covered. 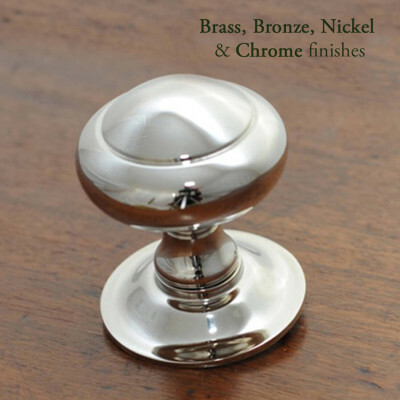 Take a look at their range of beautiful Centre Pulls, Door Knockers, Letter Plates and Bell Pushes. 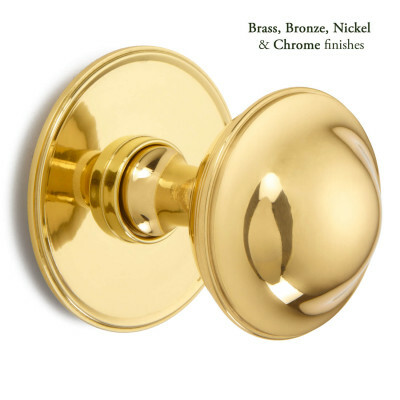 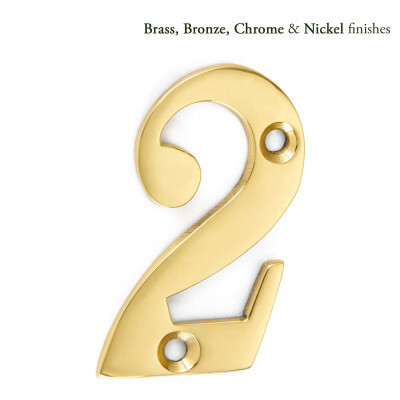 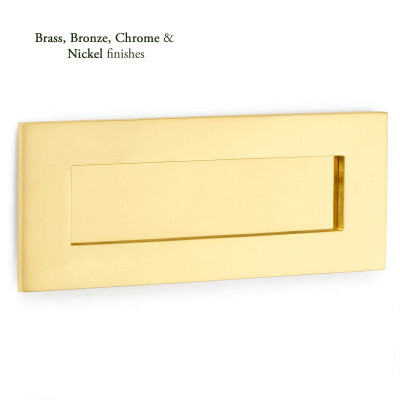 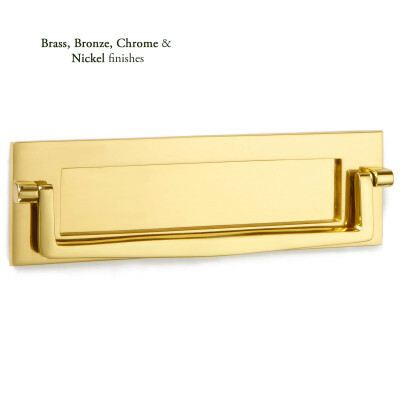 Escutcheons, Numerals and Door Chains are available to provide the perfect finishing touches. 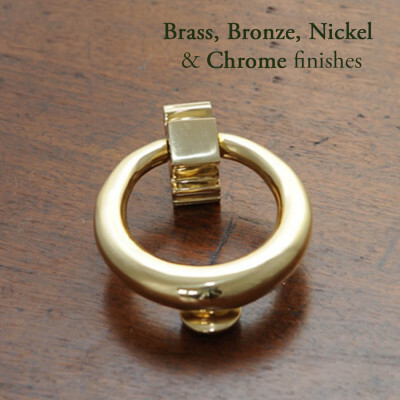 With over 20 finishes to choose from you are sure to find one you will love. 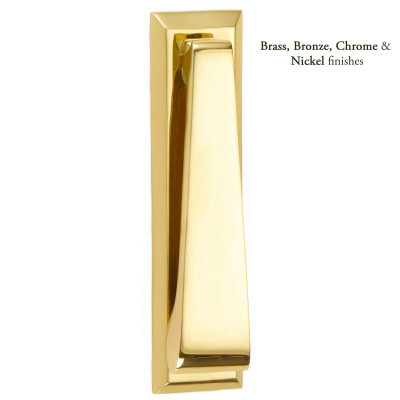 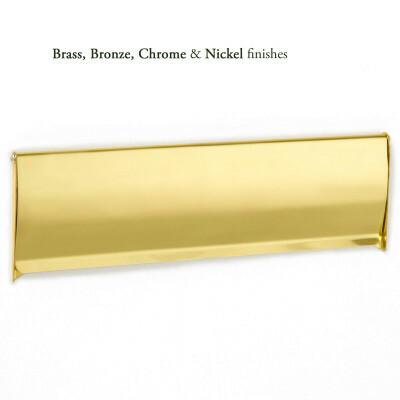 Some of the more popular styles in standard finishes may be in stock, otherwise lead times are usually around 5 weeks. 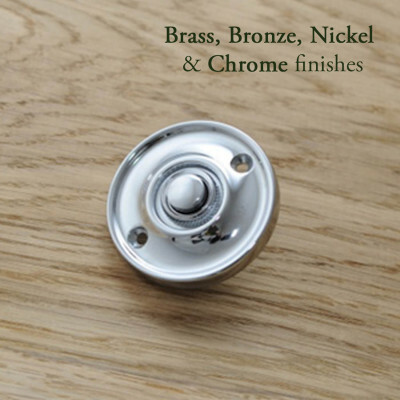 Please call us to discuss your requirements if you need your items urgently. 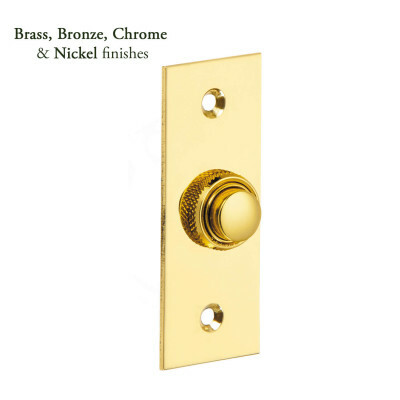 Entrance Door furniture to suit Victorian, Georgian, Edwardian and Art Deco periods. 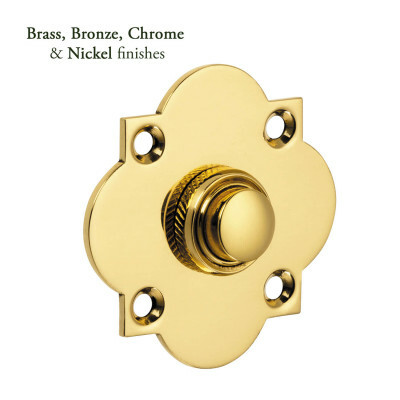 Styles that will look fantastic on country homes, town houses and contemporary residences too.